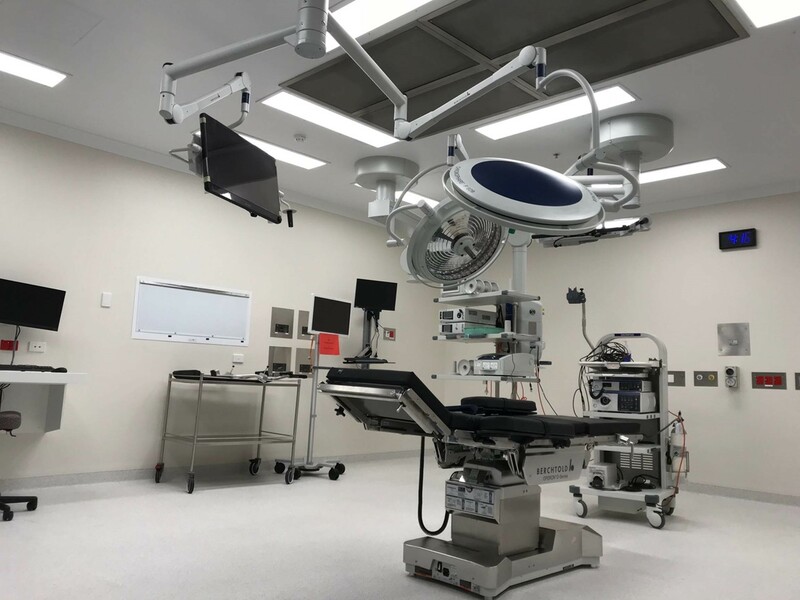 The project involved conversion of the existing procedure room area to create a new Operating Theatre and support spaces at Flinders Private Hospital in Bedford Park, South Australia. 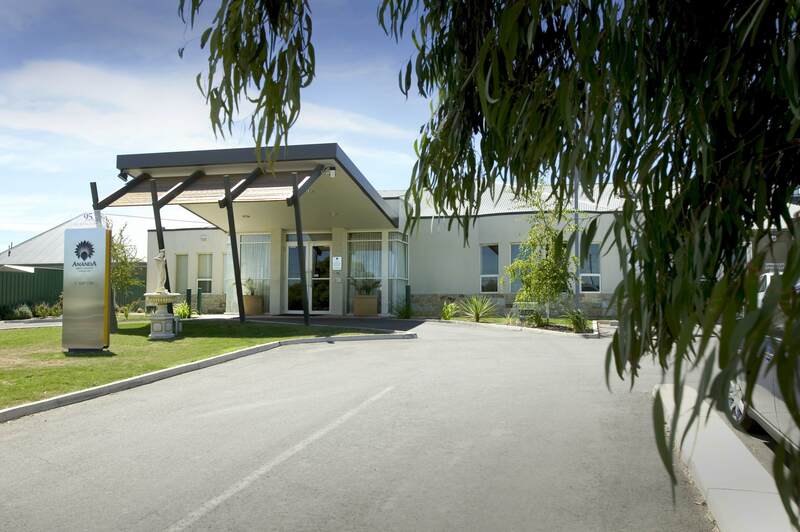 Leabrook Retirement Village was constructed on the former Coopers Brewery site in Leabrook, South Australia. 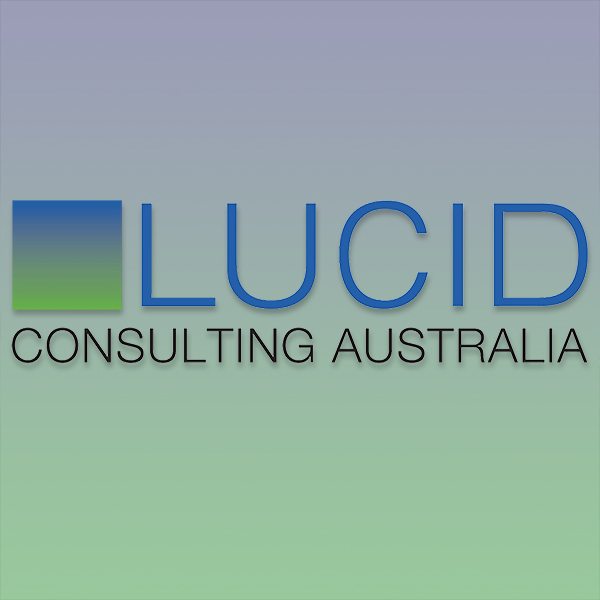 The Bupa Aged Care development located in Woodville, west of Adelaide, involved Lucid working with the head contractor to deliver the project under a Design and Construct contract. The Ananda Aged Care project involved a $12M extension housing three new wings incorporating 66 extra beds for memory support patients in Hope Valley, SA. The Mary Mackillop Care – Cowandilla SA site redevelopment comprised 3 stages of construction at an existing ‘live’ operational facility. The main building incorporates administration, offices, kitchen, laundry, café and community facilities. 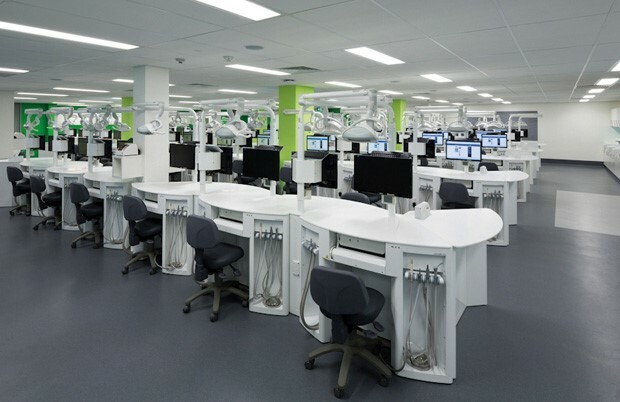 The Simulation Clinic offers the full functionality of a dental practice with 90 simulation chairs and two dedicated x-ray machines. It also includes a plaster lab and specialist water filtration and suction. The Memorial Hospital, in North Adelaide offers a wide range of medical and surgical specialties and has served the community since 1920. 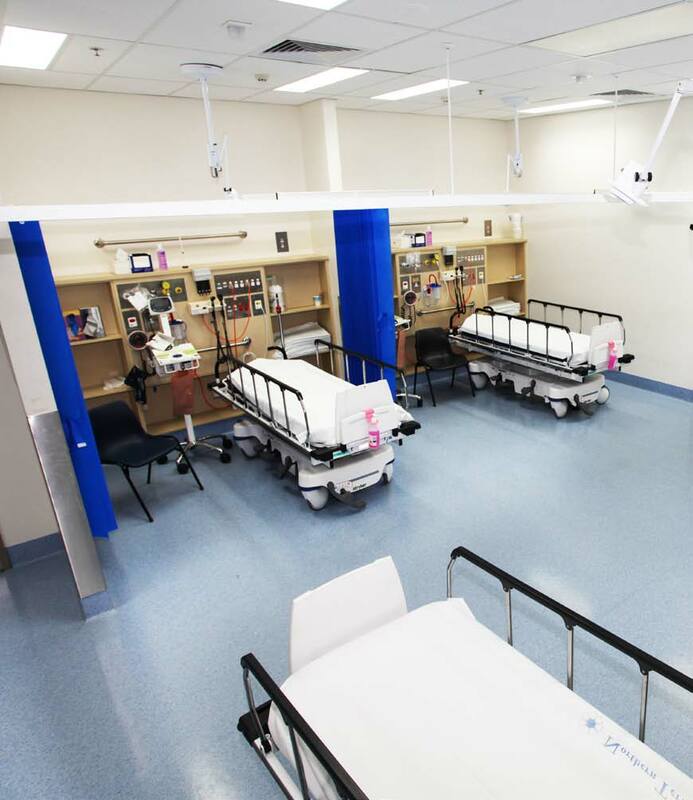 With over 100 beds, the hospital prides itself on a high standard of patient care, backed up by its well maintained facility. 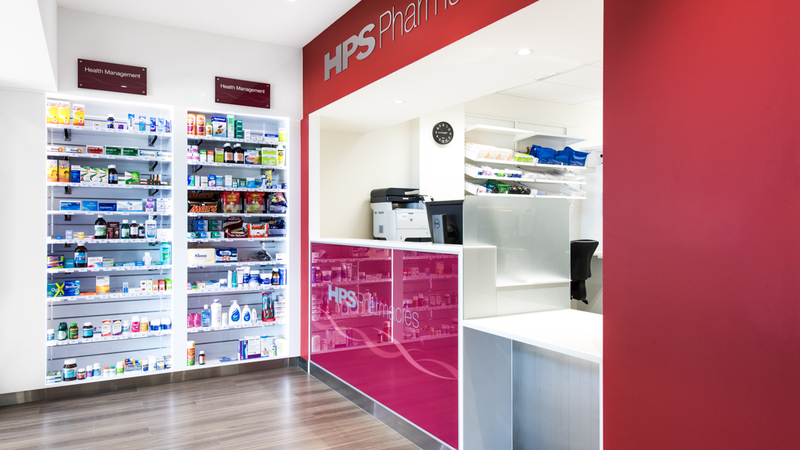 Midland HPS Pharmacy compromises of a new oncology laboratory, pharmacy with automated ROWA facility and associated offices at the Midland Hospital. 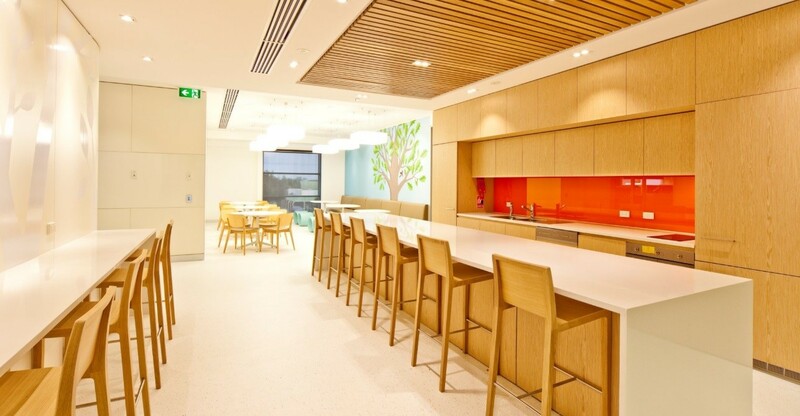 The project involved the integration of a two-level health fitout including basement car parking area in a purpose-built facility to accommodate client consulting services and office facilities. Clinipath Laboratories consolidated their operations, including laboratory analysis services, to an existing industrial building located in Osborne Park, Perth. 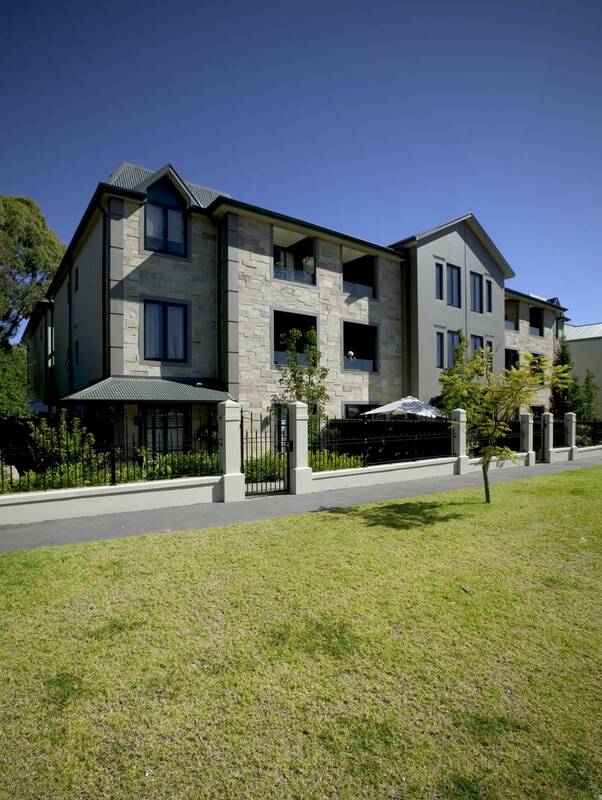 The Port Coogee Aged Care Facility is a premier Regis-owned, 153 bed aged care facility and combines a mix of retail and office accommodation.